Głowa and Wężu are coming back with their new material, fully produced by O.S.T.R. 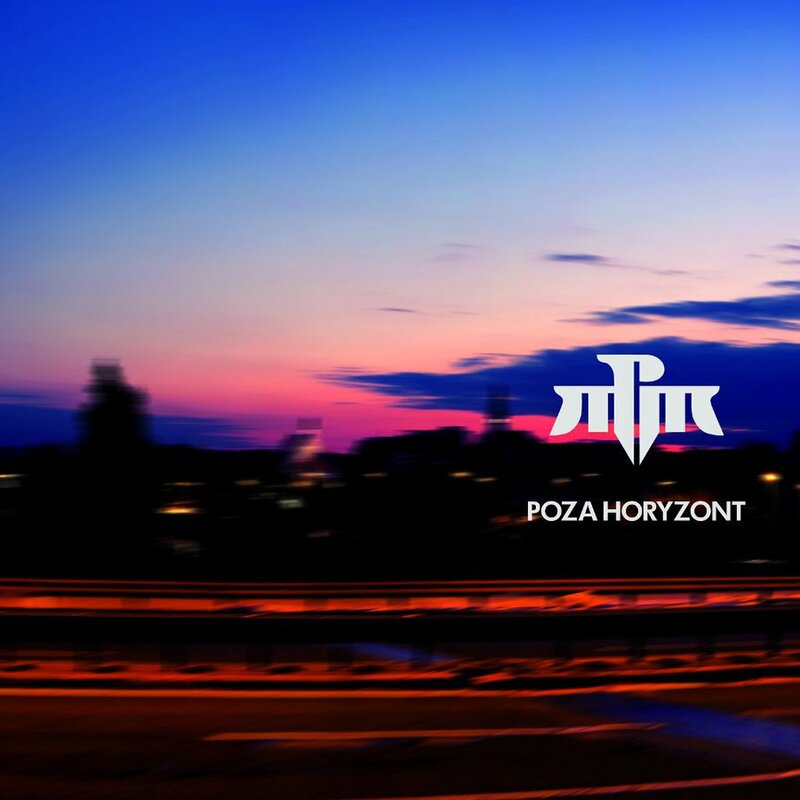 The „Poza horyzont” album was published on 26 September 2011 under Prosto Label. It's a breakthrough material where rappers from Szczecin show us their different face. This time Głowa and Wężu put focus on lyric poetry, revealing their problems, reflections, life stories - yet preserving their unique, unexampled flow. Music production combines reinterpreted classic sounds from the 90s with soul and blues references. Premiere date (retail chains): 28 September 2011.